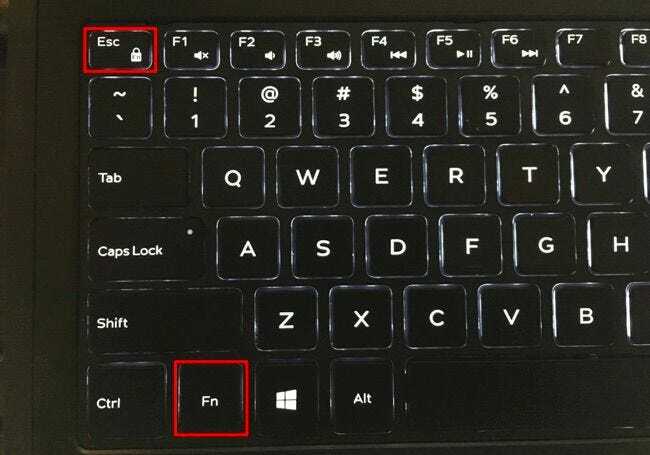 Is there a good way to lock the Fn keys so that Fq-F12 is main instead of the other functions like sound etc. Would you have the machine number to be specific on what lenovo ideapad model you have. 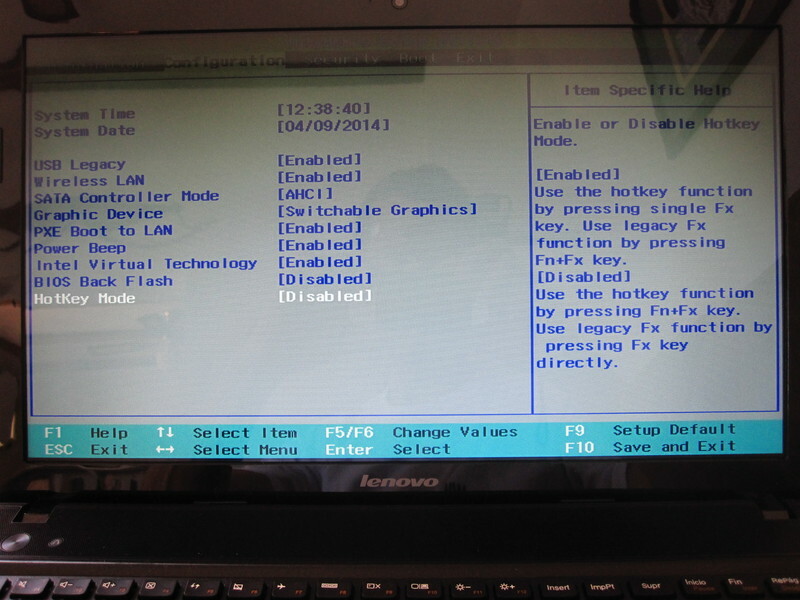 As some keyboard have FN key lock else there is Hotkey mode in the BIOS that you can disable.